In it's early days, Winnipeg was a railroad boomtown, and the Exchange District was its hub. Now this National Historic Site is the heart of the city's arts and culture scene. 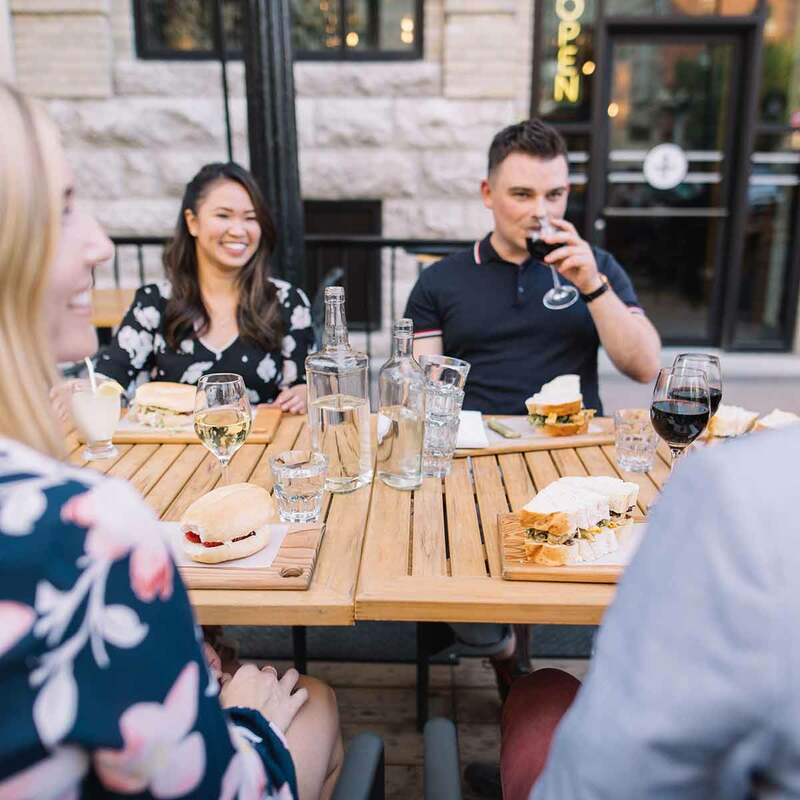 It's the perfect place to be your headquarters for your full Winnipeg experience. Be inspired at the Canadian Museum for Human Rights, go on a walking tour of the Exchange and discover some of the best restaurants, shopping and cultural events that Winnipeg has to offer. 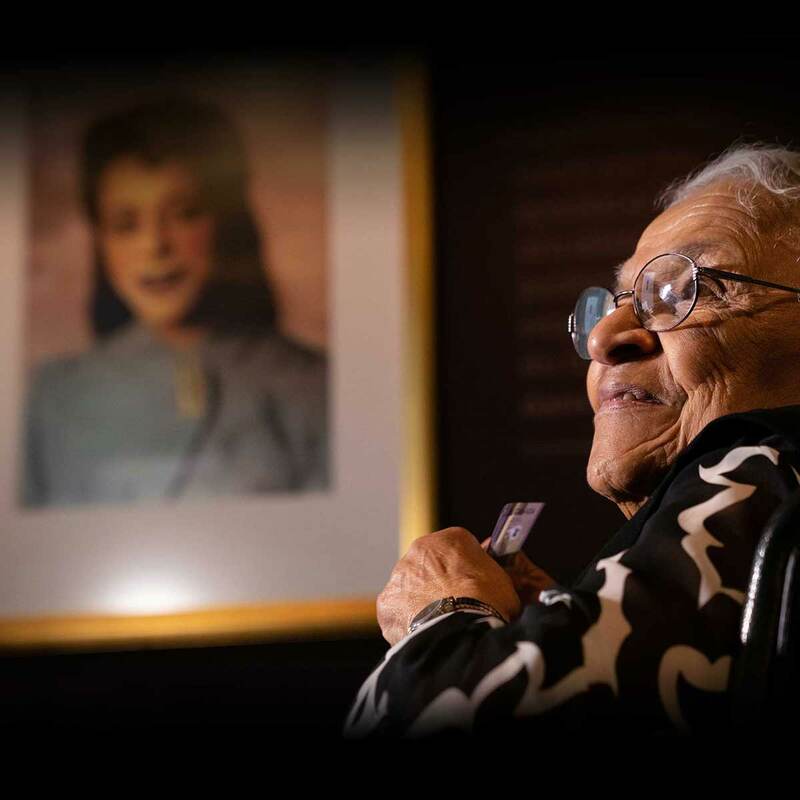 Viola Desmond helped inspire Canada’s civil rights movement by refusing to give up her seat in a movie theatre. Now, she is on the $10 bill. Visit the Canadian Museumb for Human Rights and learn more about Viola&apos;s inspiring story. In Winnipeg&apos;s Exchange District, there’s always something going on! Walk amongst some of the most historic buildings in the province and find great dining, shopping or stop for a show at one of the many theatres in the area.